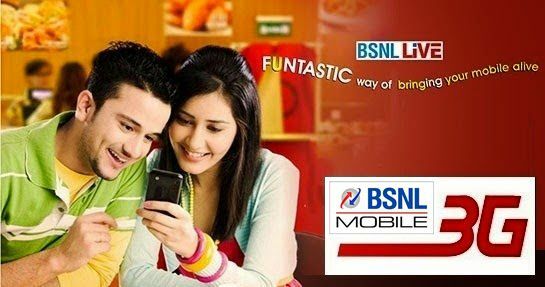 BSNL Largest Telecom Public Sector Company to lure more number customers across India moving very strategically by introducing various telecom mobile plans under mobile and broadband segment at affordable rates. After entrance of Reliance Jio in the telecom sector the scenario has been changed along with BSNL the major private telecom operators are also rationalized freebies from limited to Unlimited under data and voice segment and giving maximum benefit to its customers to retain connections. Here, Latest Promotional and Special Offers for Prepaid mobile plan subscribers introduced by BSNL at affordable rates offering maximum benefits under data and voice segment. Is this procedure of changing number in F & F works for any plan in BSNL ?